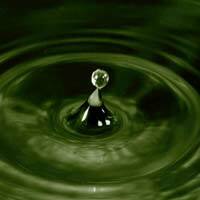 We are a prominent Manufacturer and Supplier of Turpentine Oil that is made using the premium Oleo Pine Resin. It is extensively used in various applications by diverse industries such as Pharmaceuticals, Paints Allied Industries etc. 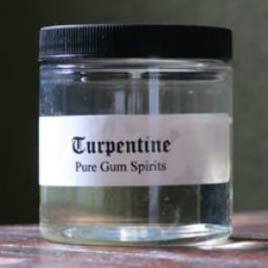 Turpentine Oil is basically used for thinning oil basedÂ paints, for producingÂ varnishes, and as a raw material for the Chemical industry. 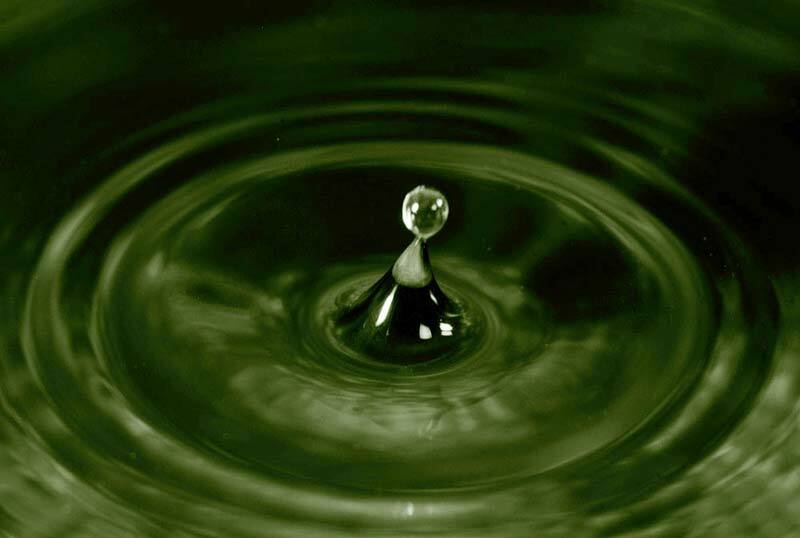 Alpha-pineneÂ andÂ Beta-pinene are two of the chief chemical components of Turpentine Oil. These pinenes are separated and purified by distillation. 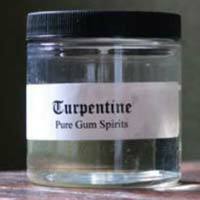 Turpentine Oil is obtained from distillation of resin that is obtained from pine trees. It is composed of turpenes such as alpha pinene and beta pinene.